The first Japanese player, man or woman, to capture a Grand Slam singles title, Naomi Osaka won her first WTA tournament at Indian Wells in March. After going from goofball to Grand Slam champion, Naomi Osaka can follow her historic US Open triumph by becoming Japan's first world number one, predicts Japanese tennis great Kimiko Date. 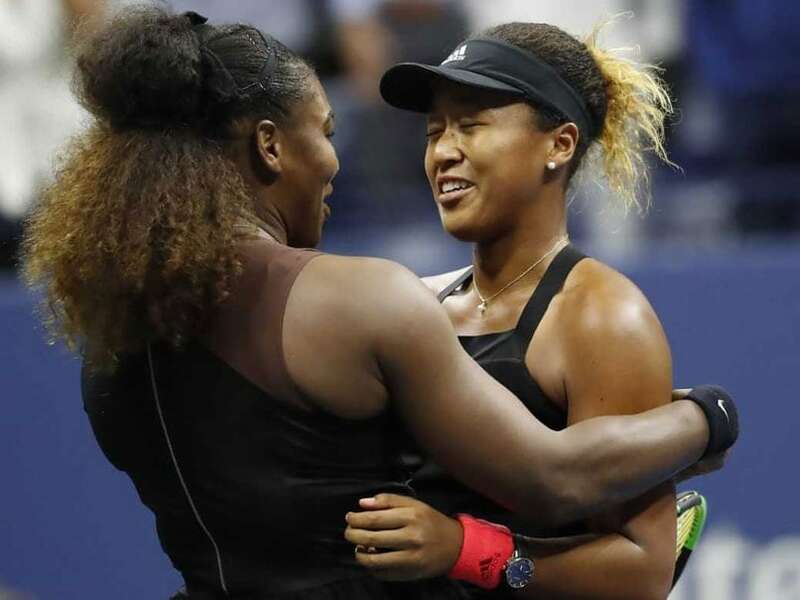 Though Osaka's moment of glory was overshadowed by Serena Williams' meltdown during her stunning 6-2, 6-4 upset of her idol at the weekend, the 20-year-old demonstrated she has the game, and the grit, to be a serial winner, according to Date. "To play like that in her first Grand Slam final was just amazing," Date told AFP. 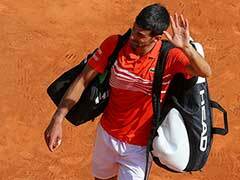 "To keep your cool like that, from the moment you step onto court to the last point, isn't easy," added the former world number four, who reached the Wimbledon semi-finals in 1996. "If she continues to develop the way she has over the past two weeks and stays motivated, she can go on to be Japan's first world number one." Osaka, a self-confessed Pokemon nerd whose playful nature has made her a favourite on the women's tour, is expected to climb from 19 to seven in the rankings after becoming an unlikely hero in Japan, still reeling after a summer of deadly typhoons and earthquakes. The first Japanese player, man or woman, to capture a Grand Slam singles title, Osaka won her first WTA tournament at Indian Wells in March when her trophy presentation went viral -- "This is probably going to be the worst acceptance speech of all time," she blushed. Osaka, who is of Haitian-Japanese descent and was raised in the United States, replies to questions from Japan's media in English with a subtle Caribbean lilt, frequently apologising for her rudimentary Japanese. 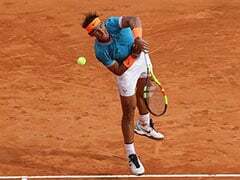 But she has put Japanese tennis firmly on the map with her shock victory over Serena, who was chasing a record-equalling 24th Grand Slam singles crown. Fighting fire with fire, Osaka's game mirrors that of the American: big serve, murderous shots off both flanks, particularly the forehand -- and a steely determination. Date likened Osaka to China's Li Na, who retired in 2014 after winning the French and Australian Opens and reaching number two in the world. "Osaka is taking on the power tennis of the women's game with power of her own -- an Asian player, a Japanese player," said Date, who retired last year at the age of 46. "Until now only Li Na had the physique to be able to tackle that kind of power." "You could tell Serena was wary of Osaka's power," added Date. "And she's still developing. The top players will be studying her now and she will have to go from being the challenger to a position where she has to produce." Messages of congratulations flooded in for Osaka, including tweets from Kei Nishikori, who became the first Japanese men's player to reach a Grand Slam singles final at the 2014 US Open. After scooping $3.8 million in prize money, Osaka's off-court earnings are set to increase 10-fold over the next couple of years from $1.5 million to more than $15 million, according to Forbes. 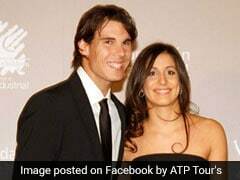 The test will be how she reacts to her sudden fame, starting with the Pan Pacific Open in Tokyo later this month. But her remarkable poise in Saturday's final bodes well. Even when Serena threw a tantrum, calling umpire Carlos Ramos a "thief" after a code violation over coaching quickly escalated to her being docked a point for a smashed racquet, and then a game for repeated insults, Osaka kept her cool. 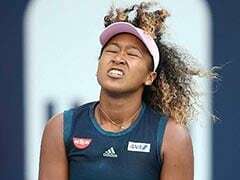 After serving out the match, Osaka showed her softer side, bursting into tears as boos rang out from fans still outraged over her opponent's bust-up with Ramos. Date gave a withering assessment of the crowd's reaction after Osaka was clearly unable to savour her achievement. 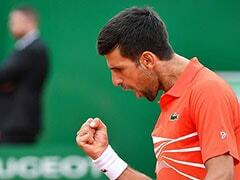 "For the atmosphere to turn like that after Osaka's first (major) final was a pity," she said. "To think how she must have felt not to be able to properly enjoy her victory and to see her crying made my heart ache."